Hey Chicago what do you say? HBFC is going to be at Wrigley Field August 10-13 and August 14-15! We are beyond thrilled. We will be serving up ballpark favorites as part of the Chef Series at Wrigley Field. 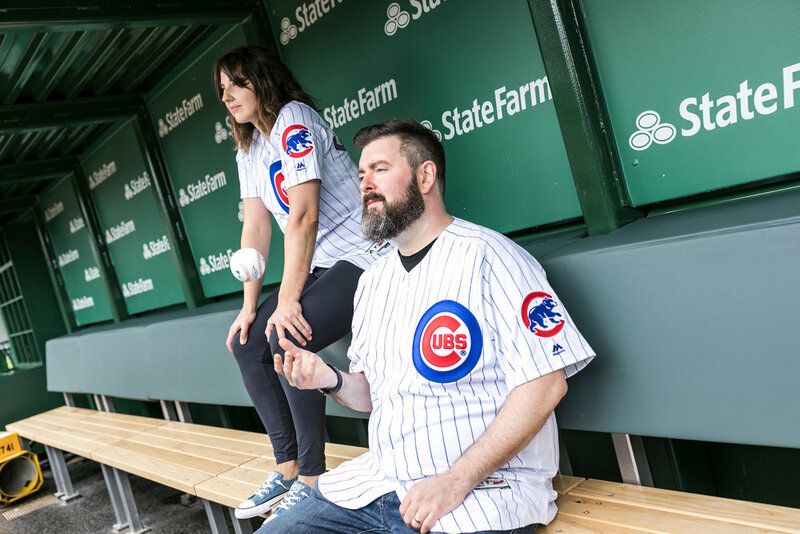 The Cubs have selected an amazing group of chefs this year, and we are truly honored to be included. We’ll be there, sitting in the summer sun, enjoying Wrigley, watching the Cubbies win and eating HBFC. Grab some tickets and come say hi!